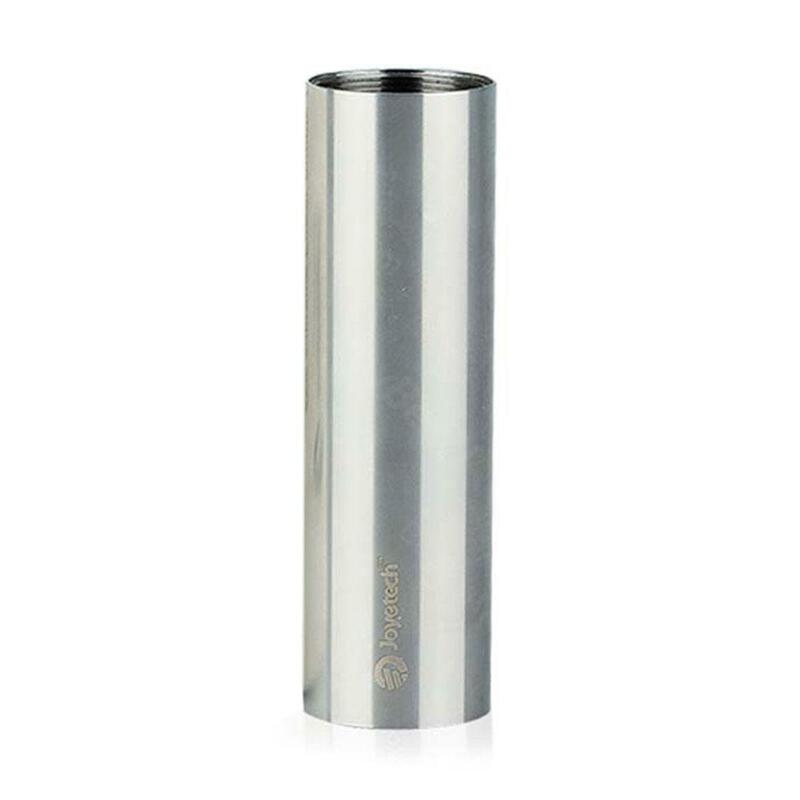 Joyetech eVic Supreme MOD Battery Tube without Cap is made of stainless steel, which makes it quite portable. Meanwhile, the grit blasting enhances the grade of eVic supreme. It also brings eVic supreme good conductive properties & great wear resistance. 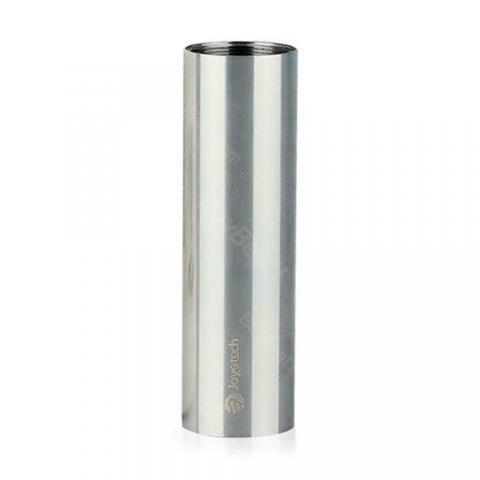 Joyetech eVic Supreme MOD Battery Tube without Cap is genuine Joyetech product. It's made of stainless steel, which makes it quite portable. Meanwhile, the grit blasting enhances the grade of eVic supreme. The stainless steel material also brings eVic supreme good conductive properties and great wear resistance. • To assemble a whole eVic supreme, you still need eVic control head, battery tube cap, and lithium battery. • It suits both Joyetech eVic and eVic supreme MOD. very Good!!!. newest I already from ago time!!!. Shipping very fast!!!. thanks! Joyetech eVic Supreme MOD Battery Tube is one of Joytech quality product. Made of stainless steel. Very portable and have a nice grip. Has a length of 77mm and diameter of 23mm.